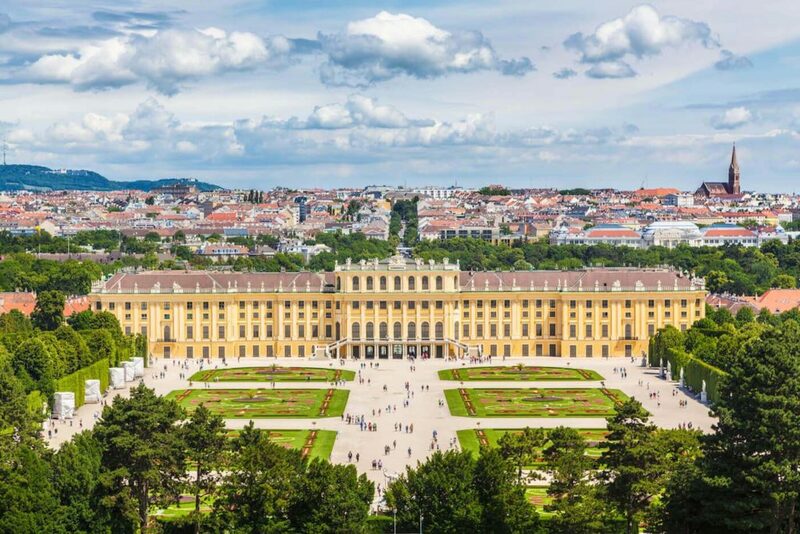 With its imperial palaces, unrivalled musical heritage and old-world charm, Vienna has been delighting adventurers on the Grand Tour for centuries. If your visit is on the shorter side, the city holds plenty to do in three hours or less – from historical coffee houses to museums overflowing with masterpieces. Perhaps you’re changing flights and fancy venturing outside the airport, or delving into the city’s nightlife after a day-long conference. However much time you have, we’ve put together the city’s top highlights so you can make the most of your whistle-stop tour. Taste delicacies from every corner of Austria. The perfect place to while away an hour, Vienna’s Naschmarkt is a vibrant market selling delicacies from every corner of Austria and beyond. 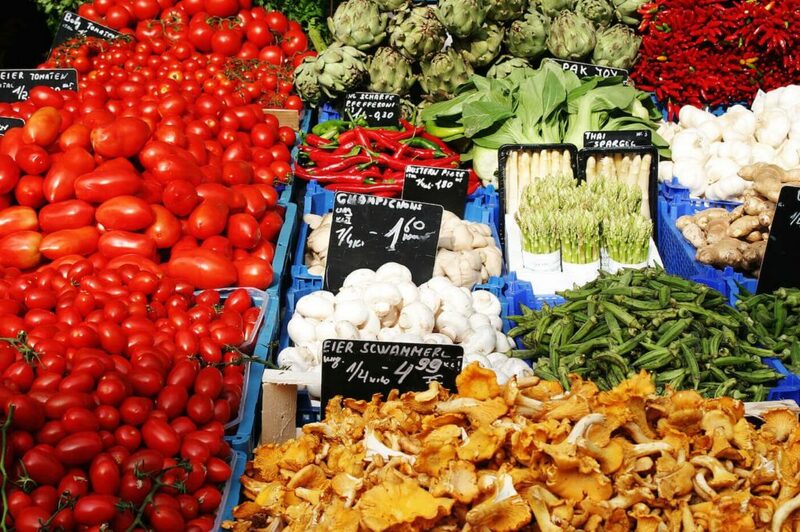 Alongside stalls piled high with fresh fruits and vegetables are carts offering stuffed olives, cured sausages and fine cheeses. Head to Gradwohl bakery for freshly baked bread and then to La Bottega del Gusto for classic Italian antipasto. You’ll find loose leaf tea and Zotter chocolate at Schoko Company and a saltier option – Austria’s traditional gherkins pickled in a barrel – at Naschmarkt institution Gurken Leo’s. Vienna’s Turkish influence doesn’t go untapped at the market either, with plenty of stalls selling Ottoman cuisine. At lunchtime, feast on crispy chickpea balls from Dr. Falafel or try a meaty kebab from Aycan. Sip a latte at Café Central. 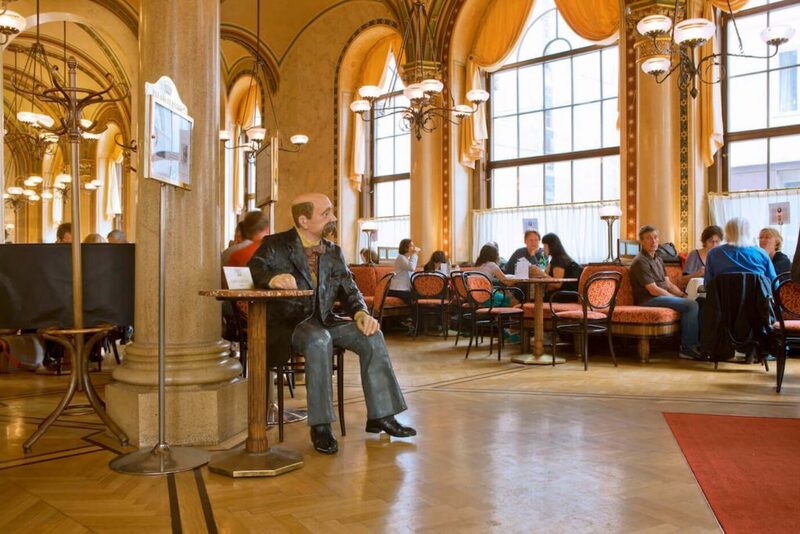 Vienna’s café culture is famous the world over, so a stop at one of the city’s best coffee houses is a must. The romantic Café Central opened its doors in 1876 and has been the haunt of artists, writers and composers ever since. Leon Trotsky and Gustav Klimt once frequented its hallowed hall, featuring a graceful arched ceiling and confectioner’s pastry bar. Settle in with a good book and a frothy coffee, serenaded by the live pianist. If you fancy a bite, opt for the Viennese breakfast, which includes a flaky croissant, a soft-boiled egg and a roll with butter and apricot jam. Marvel at the architecture of St. Stephen’s Cathedral. A leisurely wander along the Graben street – lined with Romanesque buildings and traditional jewellers and perfumers – will take you to the heart of Vienna: Stephansplatz. Stop by Julius Meinl en route for gourmet souvenirs then stroll on towards the historic square. Perched at the end of the thoroughfare is the imposing St. Stephen’s Cathedral. 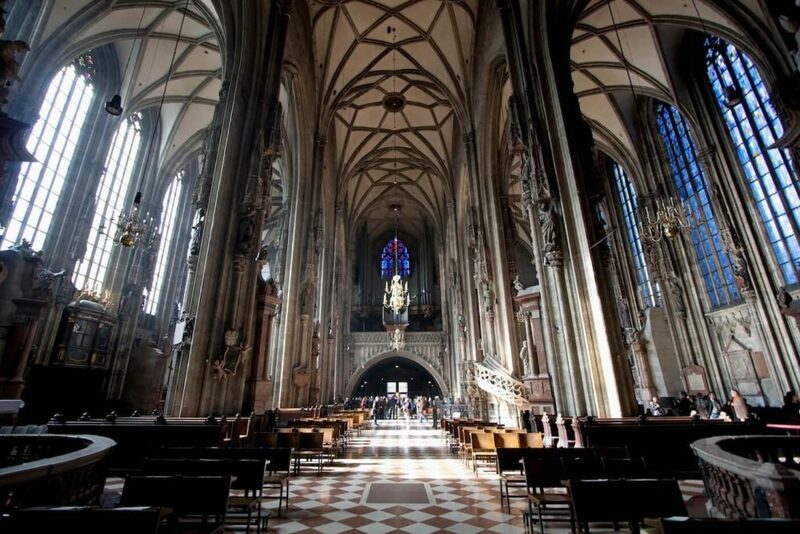 Admire the multi-coloured tiled roof and exquisitely carved stone walls, before stepping inside to marvel at the Baroque high altar, Renaissance marble tombs and the North Tower’s Pummerin – the largest bell in Austria. If you can spare the time, climb the 343 steps up to the top for a spectacular view of the city. Wander the country gardens of Austria’s grand palace. Empress Sisi’s former summer residence is one of Vienna’s visual highlights. There’s so much to explore at the Baroque palace – from the magical Palm House to the expansive country gardens. If you have the time, take the guided Grand Tour through impressive Rococo state rooms, uncovering intricate details of the daily lives of all who lived there. Look out for the Hall of Mirrors, where Mozart performed for Empress Maria Theresa at just six years old, and the spectacular Room of Millions, panelled with rosewood and filled with rare Indo-Persian miniatures. Soak up history at the MuseumsQuartier in Neubau. For a glimpse into Austria’s past and future in one, spend an afternoon at the MuseumsQuartier in Neubau, where you’ll find the Leopold Museum, full of Austrian expressionist art, and contemporary performance space Tanzquartier. The jewel in the MQ crown, though, is the Kunsthistorisches Museum. Cavernous and sprawling, it’s home to hundreds of Europe’s most beloved treasures. Built in 1891 within a stone’s throw of the Imperial Palace, it’s a jaw-dropping sight in itself, flanked by immaculate gardens and ornate statues. 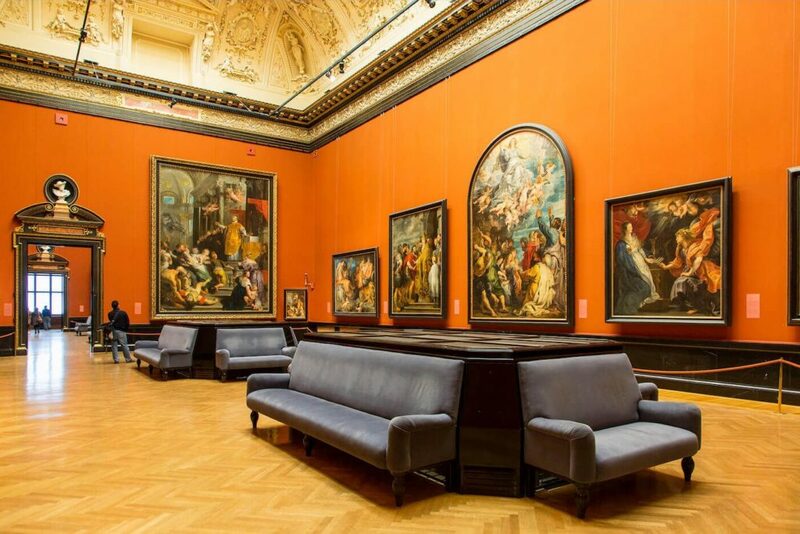 Paintings by Rubens, Rembrandt, Velázquez and Brueghel grace the elegant exhibition spaces, while the artefacts in the Egyptian and Eastern rooms reveal the secrets of cultures long since past. History buffs will love the Chamber of Art and Wonders, packed with Habsburg curiosities and priceless art from the Middle Ages. You can cover the highlights in an hour, but spend three here to really delve into the history. Spend an evening at the opera. 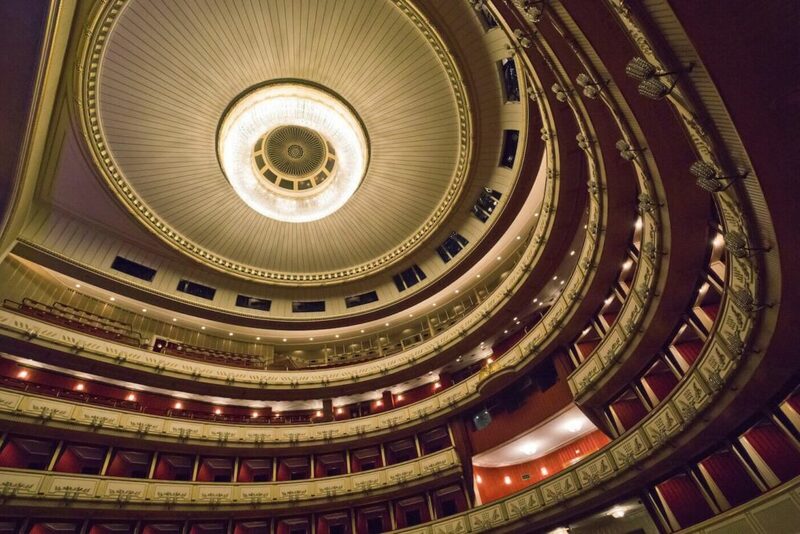 A grand old evening at the opera is the quintessential way to spend a few hours in Vienna. Once home to Mozart and Beethoven, Vienna is the cradle of classical music in Europe and the Viennese State Opera puts on a show every night, 300 days a year. Though its focus is on classic 19th-century operas, you can catch anything from Handel’s Baroque piece Alcina to Camille Saint-Saëns’ Samson et Dalila. It’s not all furs and pearls either – if you’re prepared to queue for last-minute tickets at the box office on Operngasse, you’ll only spend €3 or €4 for standing room.